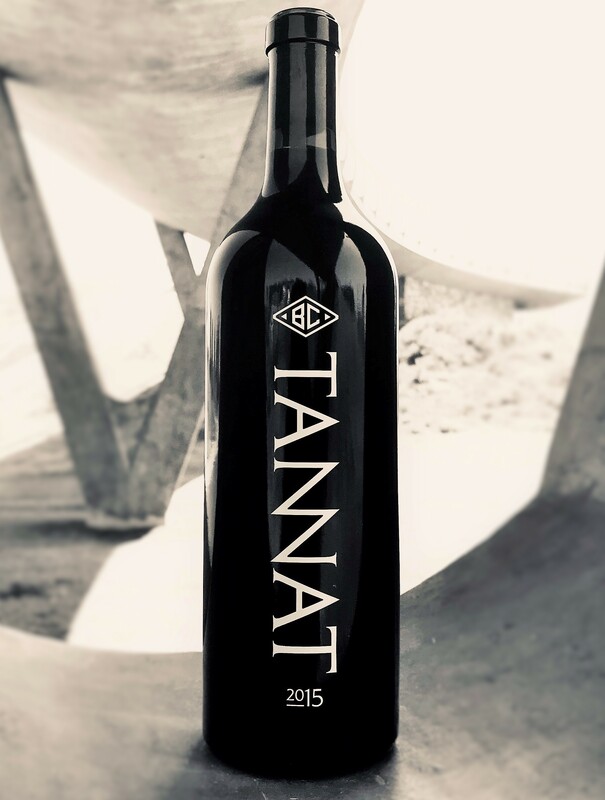 The 2015 Tannat highlights the Bella Collina Tannat used in our Agenda Red Blend, and is the definition of small lot, hand-crafted winemaking. This unique, surprisingly soft wine was hand-bottled and hand-dipped in wax. Only 11 cases produced! 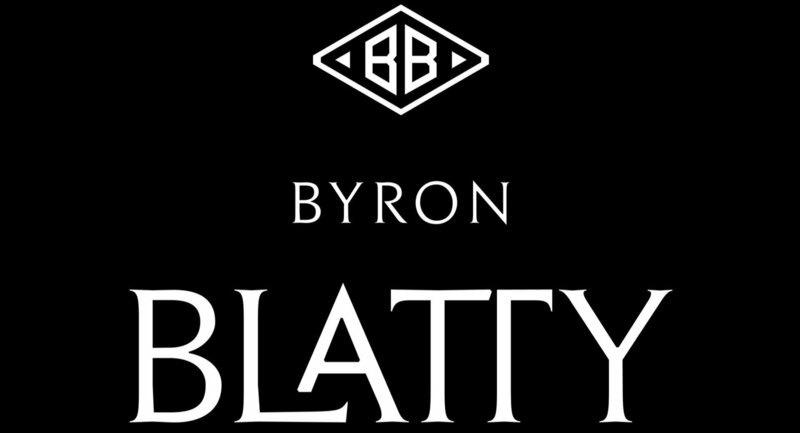 The 2015 Blatty Cellars Tannat is a blend of 90% Tannat from the Bella Collina vineyard in the Adelaida District, on the west side of Paso Robles, and 10% Syrah from Leona Valley in Los Angeles County. This beautifully softened blend spent 33 months in 25% new French oak barrels, allowing its flavors and tannins to mellow and evolve. Red currents and raspberries are first in line on the nose, supported diligently by roasted meats and game, with hints of dried tobacco leaf and peppercorns. Fresh red berries with mouthwatering acidity and polished tannins greet the palate, and gracefully transition to the silky finish. Hand-bottled and hand-dipped in wax, this wine showcases the Bella Collina Tannat that is used in our Agenda Red Blend. 11 cases produced.